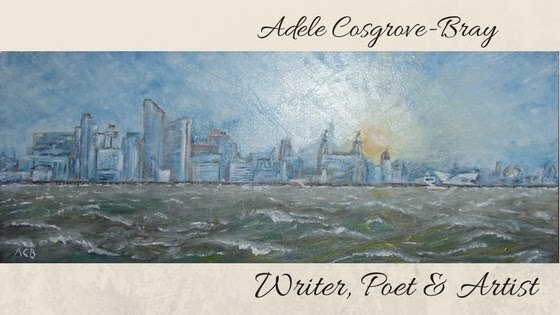 Adele Cosgrove-Bray is available for writers workshops and speaking engagements for social groups, libraries, schools, radio and similar. If you would like to review of any of Adele's books, then you are invited to send a link to your review site(s). Adele welcomes emails from anyone interested in her writing, and does her best to reply to all.